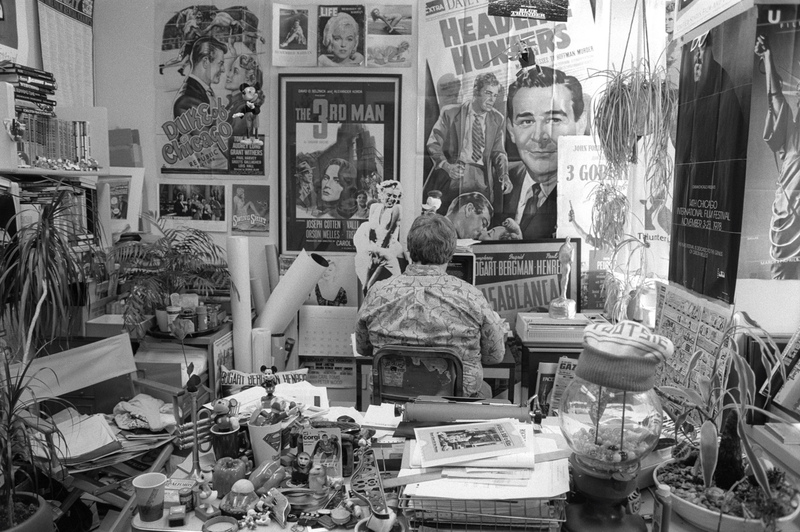 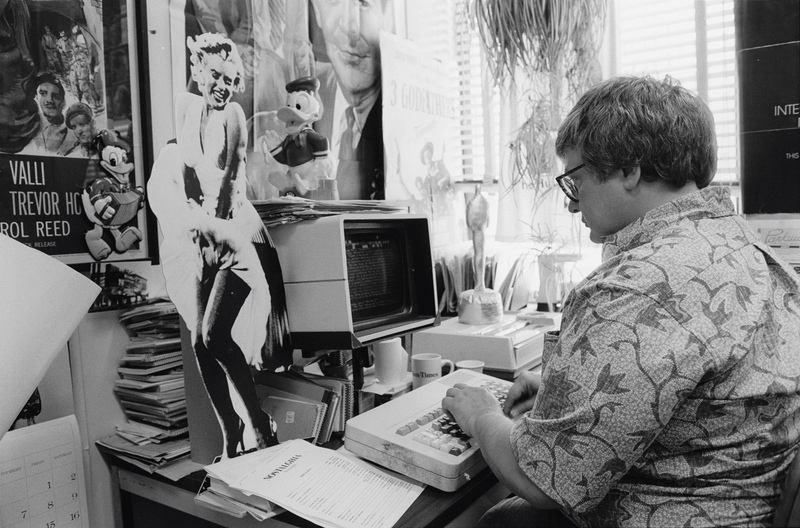 The latest film from award-winning Hoop Dreams helmer, Steve James, is an affectionate and moving portrayal of the life and death of arguably America’s best-known film critic, Roger Ebert. 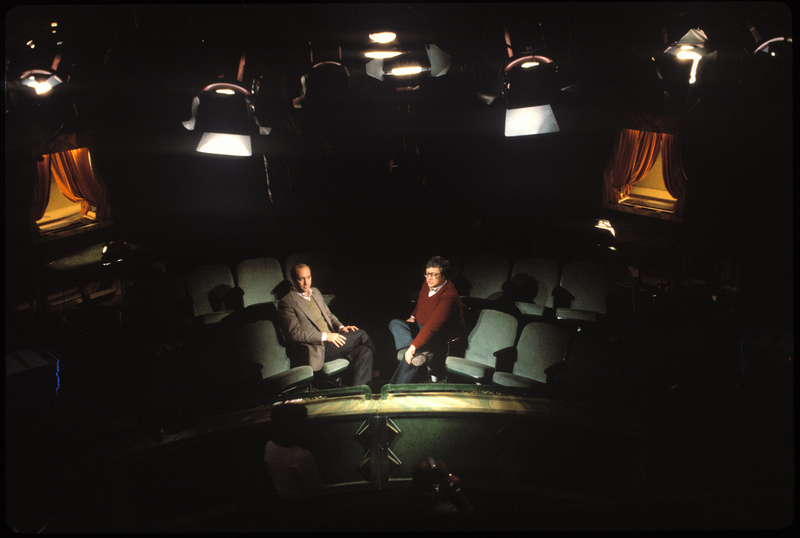 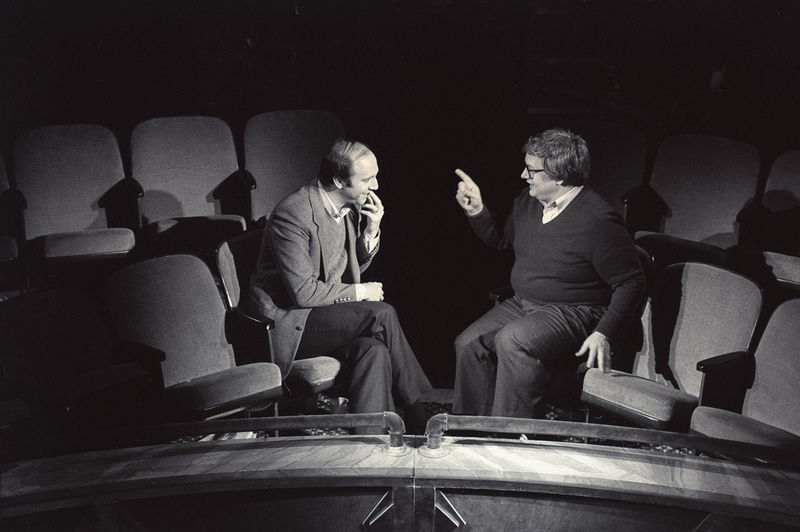 Life Itself, based to some extent on the auto-biography of the same name, takes a candid journey through Ebert’s life, taking in his battles with alcoholism, his middle-age courtship and marriage, his fractious relationship with fellow critic Gene Siskel and, ultimately, his unsuccessful battle with throat cancer. 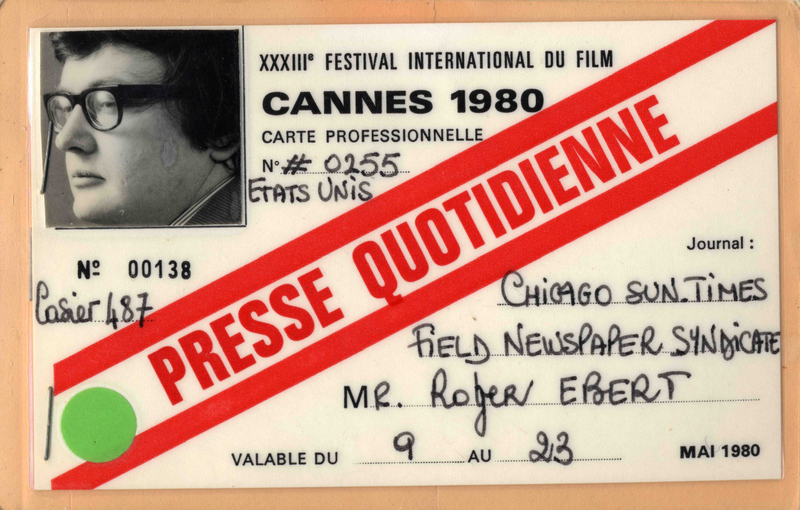 A love letter to Ebert, and cinema itself.